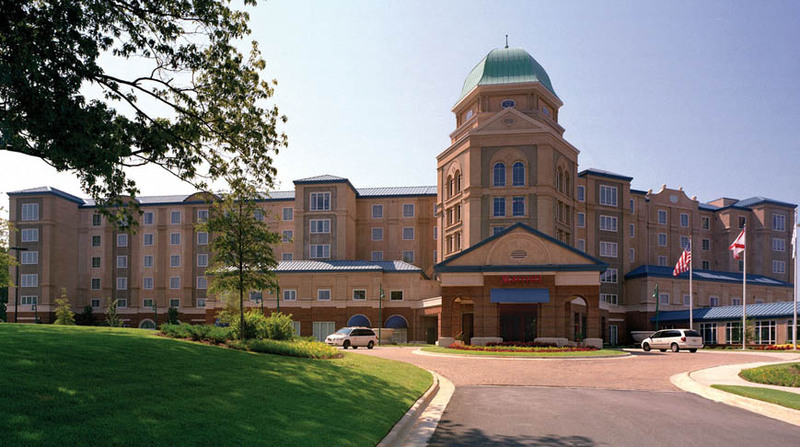 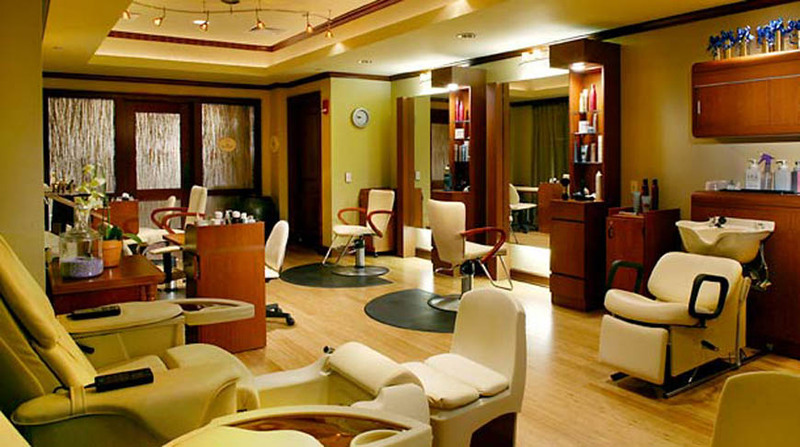 The Marriott Shoals Hotel and Spa renovation project consisted of three phases: a new six-story, 200-room four star destination hotel, renovation of the existing 200 foot Renaissance Tower and updates to the existing Shoals Conference Center. 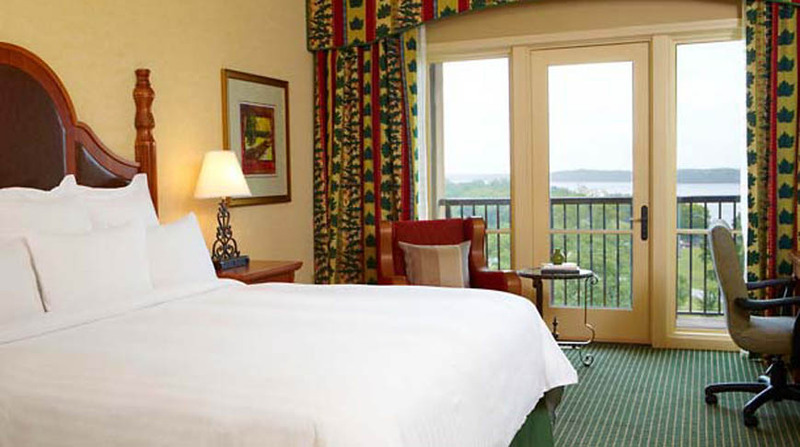 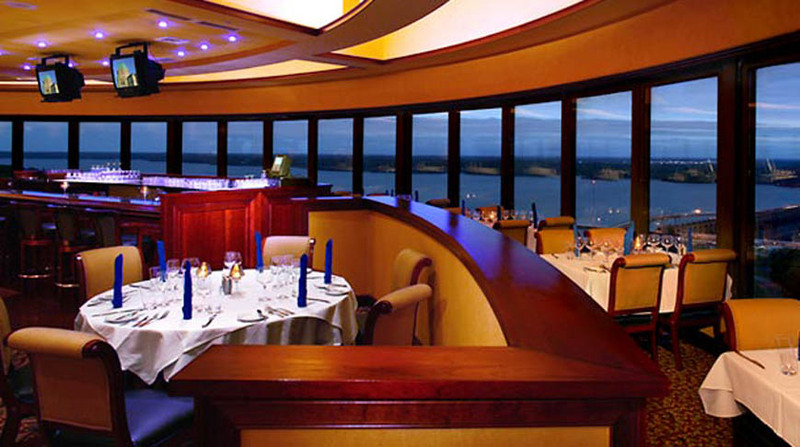 Located on the river bluff overlooking the Tennessee River, the hotel gives guests a commanding view of the river from every room. 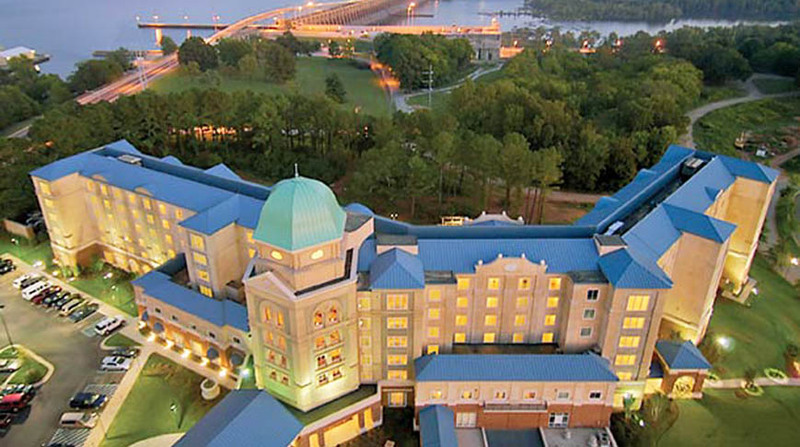 The resort incorporates the existing Shoals Conference Center and the Renaissance Tower into the overall function of the Hotel as a Conference Center and destination of choice for meetings and events.